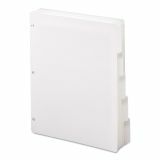 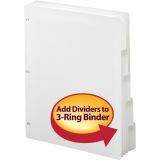 Smead Three-Ring Binder Index Divider, 5-Tab, White Tab, Letter, 20 Sets - Divide materials into separate classifications inside any three-ring binder with white index dividers. 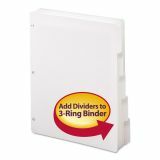 Viewables Three-ring Binder Index Dividers allow you to create dynamic, color-coded labels. 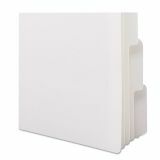 Simply create and print color-coded labels with the free Viewables online label creator and apply to the index divider tabs. 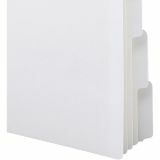 Assorted 1/5-cut tabs allow quick identification of each category. 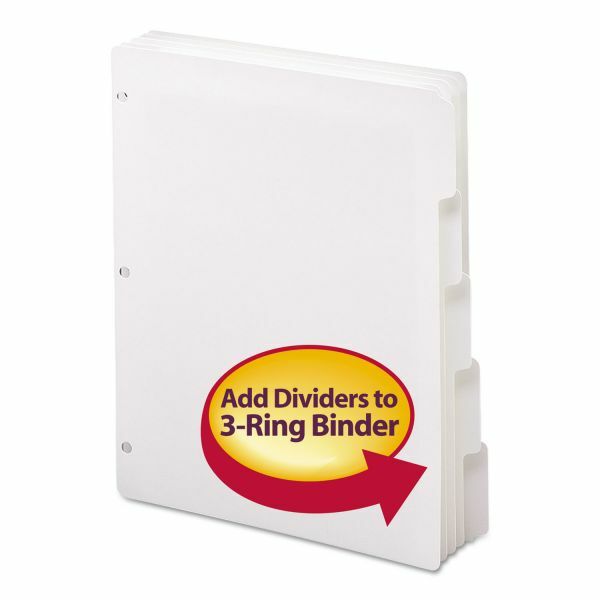 Dividers are slit-punched to accept fasteners so you can keep log sheets or schedules on the dividers.